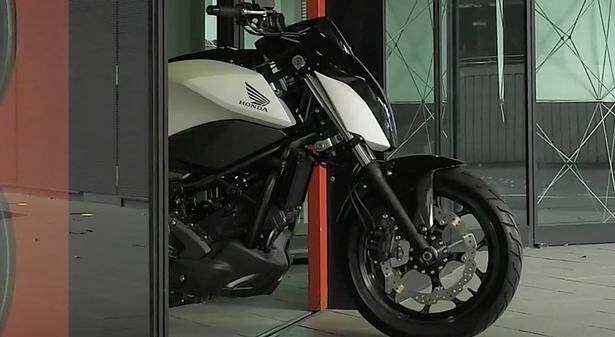 Motorcyclists who have longed for a motorbike that doesn't topple over the minute they come to a standstill or slowdown finally have their wishes granted, in the form of Honda's new Riding Assist technology. 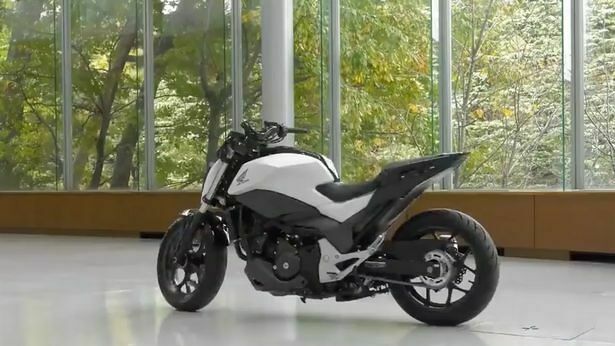 The Japanese company unveiled its new self-balancing robotic motorcycle at CES 2017 which can even move without a rider. 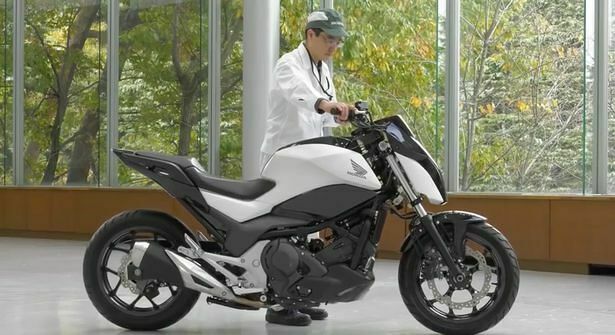 The tech is still in the prototype phase but Honda are hoping that the fact the motorcycle is self-balancing will reduce accidents in slow moving traffic, cut road deaths, and generally improve the motorcycling experience. The unveiling at CES included a demo of its riderless capabilities, where a remote-controlled bike eerily sans rider drove around without toppling over. 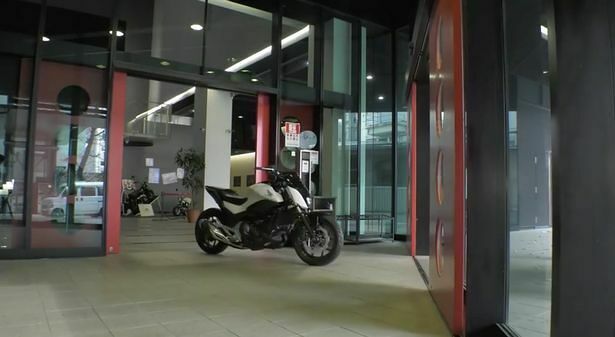 Unlike BMW’s self-balancing motorcycle, the Motorrad Vision, and the upright Segway, the Riding Assist tech doesn’t use gyroscopes to balance. 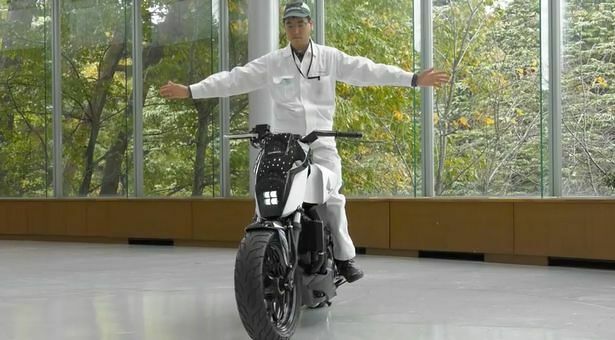 Instead it uses self-balancing technology from Honda's Uni-Cub personal mobility scooter and its Asimo robot which was developed at their Silicon Valley R&D center. It means at speeds of 3mph or less the system disengages the handlebars from the front forks and transfers the control of the front wheel to an onboard computer. This then senses if the bike leans or tilts and makes small adjustments to the wheel to compensate, ensuring it never falls over. The bad news is there's no actual set date for when the Riding Assist will be available to buy, but it's all part of Honda's vision for the future of the riding experience where "vehicles will communicate with each other and infrastructure to mitigate traffic congestion and eliminate traffic fatalities, while increasing the productivity of road users and delivering new types of in-vehicle entertainment experiences." Check out some images of the bike below.